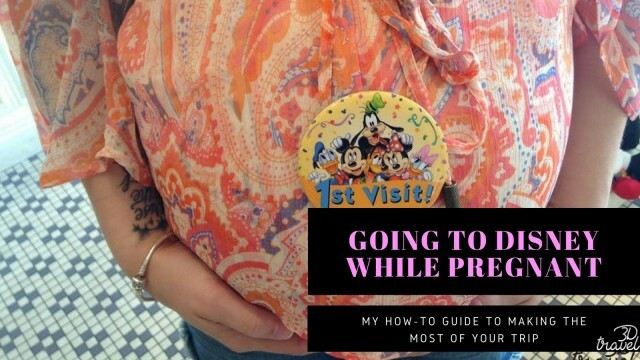 Top 10 Tips For Visiting Disney Parks While You're Pregnant! 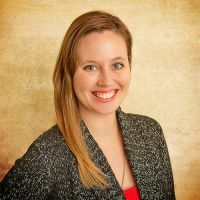 Going to Walt Disney World can be an amazing experience, but when you're expecting a new baby going on a Disney vacation can become an overwhelming process. 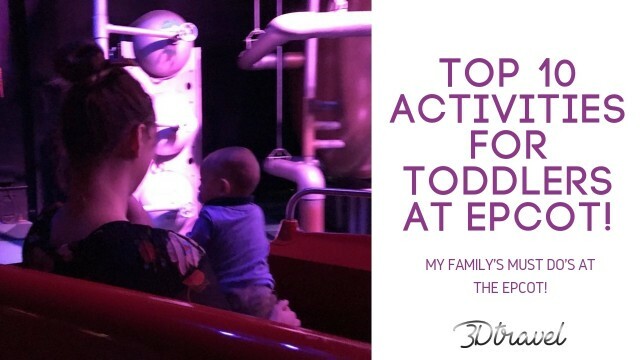 I was lucky enough to take three trips to Walt Disney World during two pregnancies (four if you count my trip the week before I discovered I was pregnant with my daughter Kat!) These trips have some of my favorite memories, but they were definitely learning experiences. 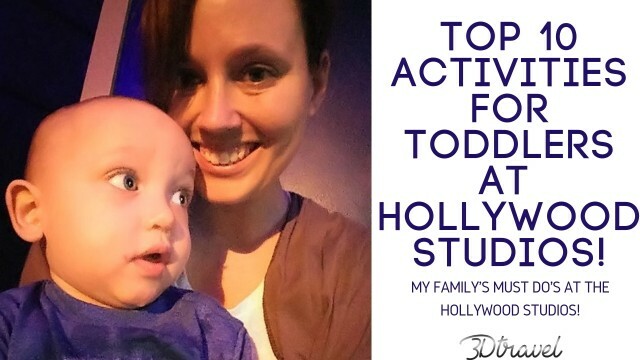 These are the tricks I learned to make a pregnant Disney trip as much fun as possible. Hollywood Studios is a park full of fun and unique finds. 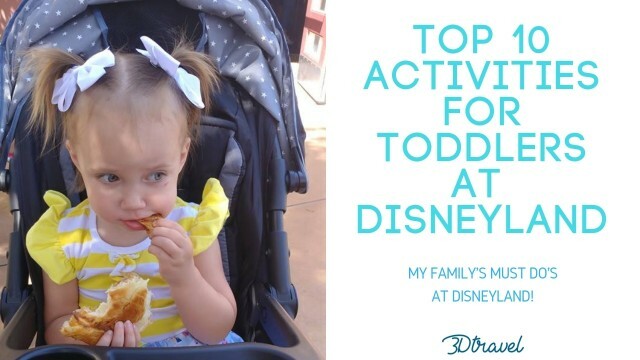 Home to some of Walt Disney World's most popular thrill rides, it can leave you wondering what there is for little ones to do. But some of this parks best attractions are the wonderfully produced shows. What we love about Hollywood Studios is the relaxed feeling it brings while we walk the park. 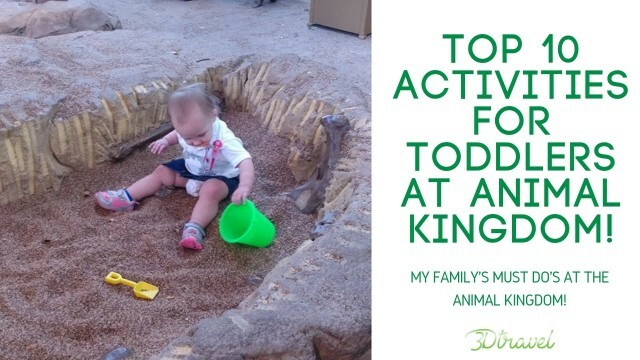 So in no particular order, lets dive in to my family's top 10 favorite toddler activities!